Stephen Curry is known for a lot of things. Winning games, becoming the first unanimous NBA MVP in history, and hitting unbelievable shots, just to name a few. But what most people don’t know about the 28-year-old Golden State Warriors point guard is that he is a man of deep personal faith. When he won the MVP award in 2015, he opened his acceptance speech by thanking God. 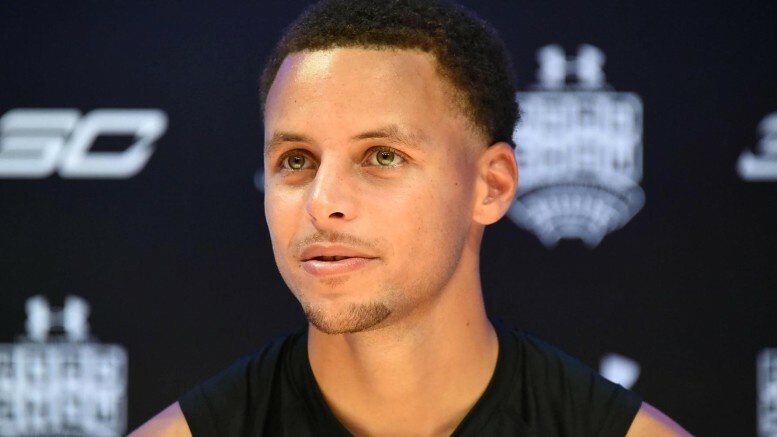 But unlike many professional athletes, Curry’s faith goes beyond an occasional mention of God at the podium. In this video, Curry shares his personal testimony and talks about how his faith has shaped his life. Our culture desperately needs more role models, and Steph Curry is doing his part to fill that void. We need more men like him.